Ian Lynam Design is a multi-disciplinary creative studio specializing in unique solutions for international clients. The studio has been based in Tokyo since 2005, following 5 years of experience working at a number of internationally renowned design studios and advertising agencies.
" 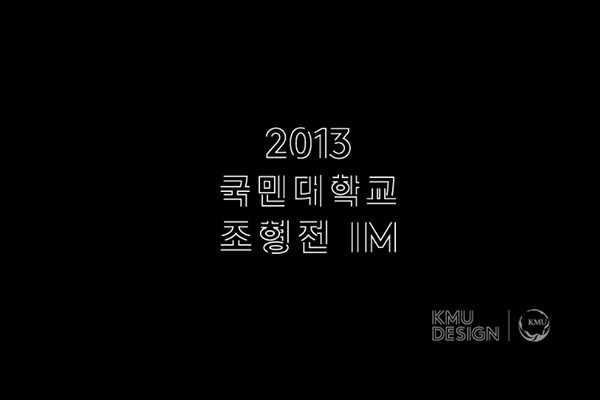 /> Ian Lynam Design » Blog Archive » 제14회 국민대학교 조형전, 조형콘퍼런스 ‘IM’ 페이지입니다. 제14회 국민대학교 조형전, 조형콘퍼런스 ‘IM’ 페이지입니다.